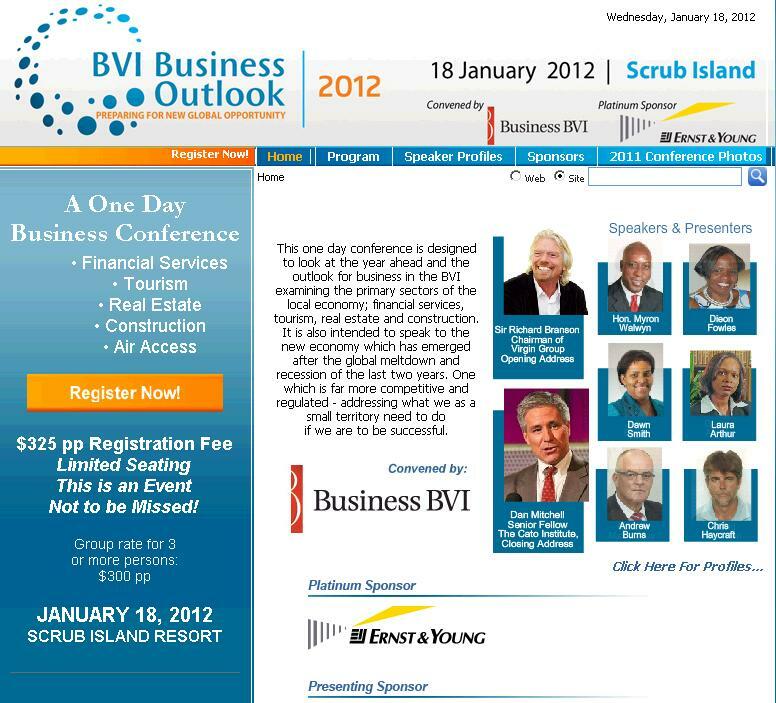 I’m currently in the British Virgin Islands to speak at a conference. 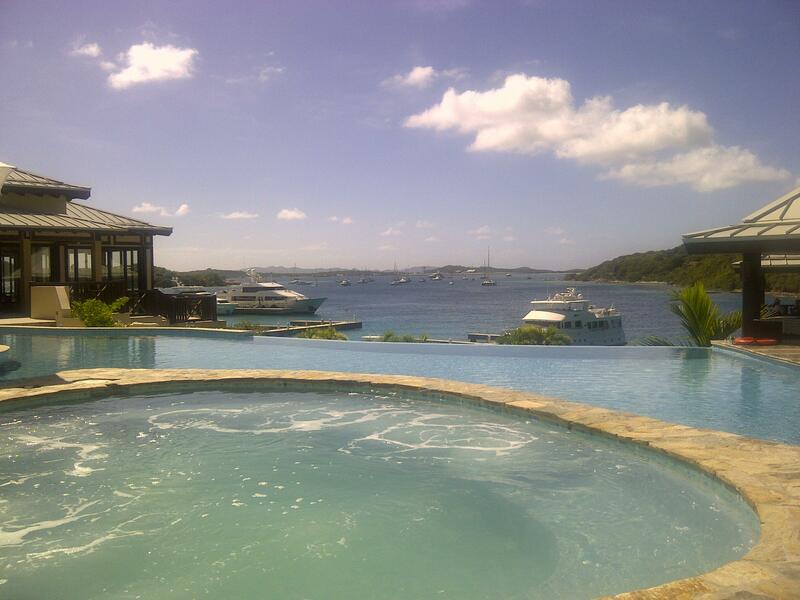 As you can see from this photo (taken from my satellite office), I’m having to endure hardship conditions. But I’m willing to suffer because I believe in making personal sacrifices in the battle for liberty. As you can probably guess, I’m speaking about tax competition. But I write about that issue so much that there’s no need for me to reiterate my remarks. Instead, I want to focus on the speech given this morning by Sir Richard Branson, founder and head of the Virgin business empire. Why does Branson get higher billing than me?!? Sir Richard is a tax resident of BVI (which is a smart step since there’s no income tax here and the top tax rate in the U.K. is 50 percent), and most of his speech focused on business and development advice for his adopted home. But he also spent several minutes talking about the damaging and destructive impact of the War on Drugs. And I’m proud to say that he cited data from a Cato Institute report on the successful decriminalization policy in Portugal. This isn’t the first time he’s mentioned Cato’s work on the issue, by the way. As my colleague Tim Lynch noted last year, Branson also cited the Portugal study in a strong message against the failed War on Drugs that he posted on the Virgin.com website. I suspect Branson isn’t willing to give up his day job running the Virgin Group, but we’re happy to have him as a volunteer publicist for our studies and the cause of liberty. Incidentally, he’s not the only one who has commented on this development. The Economist also has noted the positive impact of Portugal’s pro-liberty policy. And if you want general information on the failed Drug War, check out this story on the complete mis-match between the costs and benefits of prohibition. And here’s a speech by Gov. Gary Johnson on the issue, as well as a video exposing how the War on Drugs is completely ineffective – or even counterproductive. Sir, it’s a tough life, but some body has to live it. That’s great! Good for Richard Branson for supporting drug decriminalization (legalization would be even better) and for publicizing the excellent work of Cato.